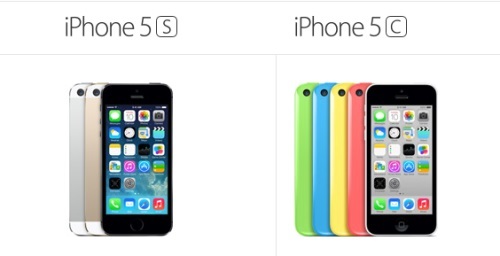 Apple has reported selling over nine million of its new iPhone 5s and 5c models withing the first three days after launching the products, making it the most successful iPhone release yet. 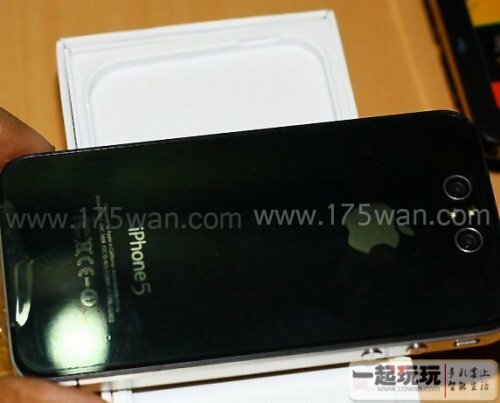 Apple did not provide details on the numbers between the two models, but overall the launch almost doubled the release of the iPhone 5 a year ago with over 5 million in the first three days. The two models have different price points with the 5s version starting at $199 featuring a touch ID that scans fingerprints, and the 5c version that starts at $99 and comes in five different colors (white, yellow, blue, green and pink). 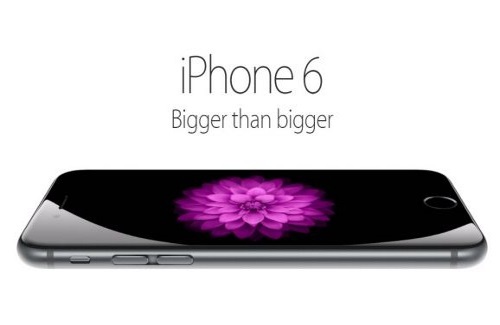 Friday’s launch was the first time Apple has released two iPhone models at the same time. We already could have guessed as much, but last years iPhone continues to sell well, as recent numbers from carrier partners AT&T and Verizon show. Reporting earnings for its June quarter last Thursday, AT&T said it sold 3.6 million iPhones, which is more than the 3.2 million it sold during same period last year. Verizon has sold 2.3 million in its second quarter. 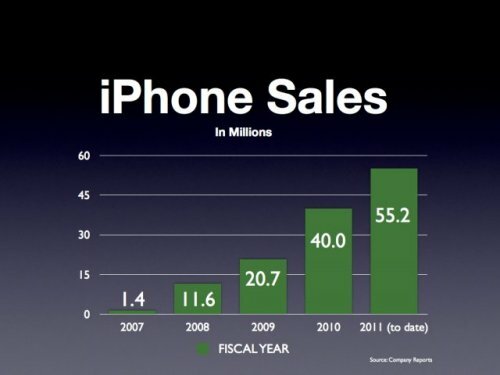 Together, the two carriers activated 11.7 million in the first half of 2011, that’s just 3.5 million under AT&T’s total iPhone sales for all of 2010. 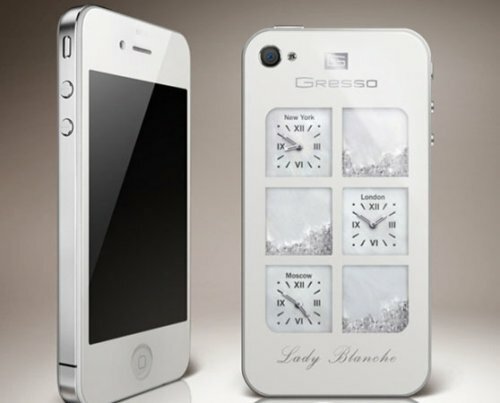 Remember this is a phone that’s been available for about a year already. 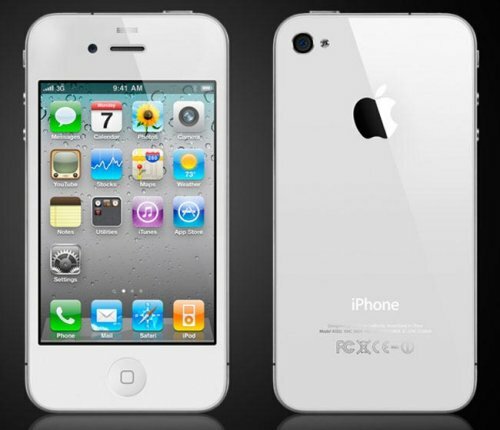 According to iPhoneItalia they have a “very reliable source” who claims that Apple will be launching the iPhone 5 on October 5th on Swisscom’s network. The source is a senior executive at Swisscom. The story says that the October 5th date is the “rest of the world” date. In other words one month after the US release date: September 5th. 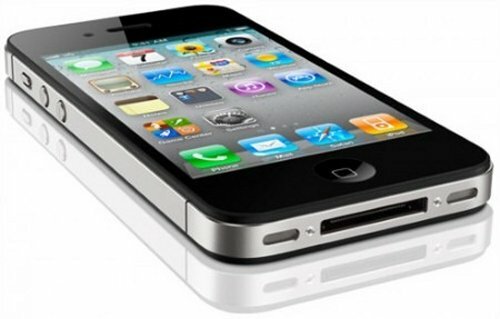 Apple would inform wireless carriers of their iPhone 5 intentions ahead of time, so there may be something here, but for now it is just a rumor that is unconfirmed. 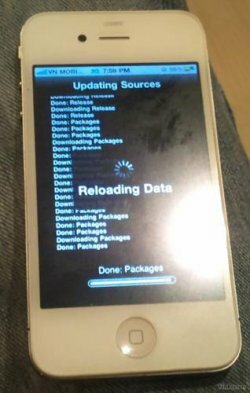 Sprint iPhone in advanced testing? 9to5Mac has some sources that claim that Sprint is currently in the late stages of testing the Apple iPhone for its network. So it looks like Sprint might be getting some iPhone action too. 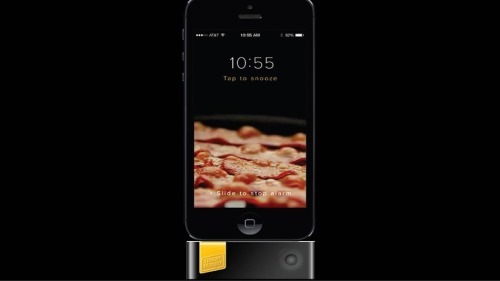 Apparently the device is making the rounds at Sprint’s research and development department. Sources also say that talk of a 4G variant of the iPhone for Sprint is coming along, but the first generation Sprint iPhone that is currently in testing does not feature support for 4G bands.